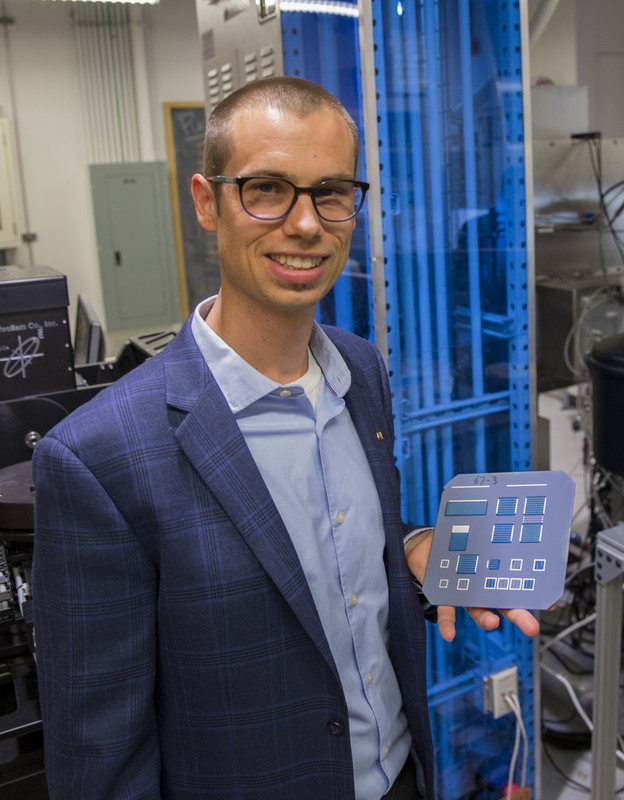 “My team has mapped out the technological and economic landscapes for these types of solar cells in publications that have served as guides to the community,” Holman said. “Dr. Holman was nominated for this year’s award by two independent sets of colleagues, which really speaks to his breadth of experience and to the impact that he has already had in the PV community,” Steiner said. “Excellent partners with complementary expertise allow us to dramatically increase the scope of our research and the impact of its results,” Holman said, noting 38 out of his 40 funded projects in the last few years have been collaborative.